Roy Wilson and the WWE Champ! 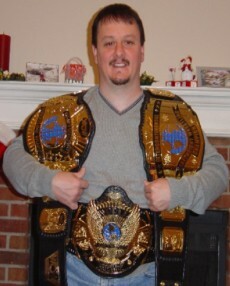 Here are some pictures Roy Wilson took with WWE Champion John Cena. Roy was also seen 5th row front center at Summerslam 2005 and 2nd row front center on August 22nd's episode of Raw.